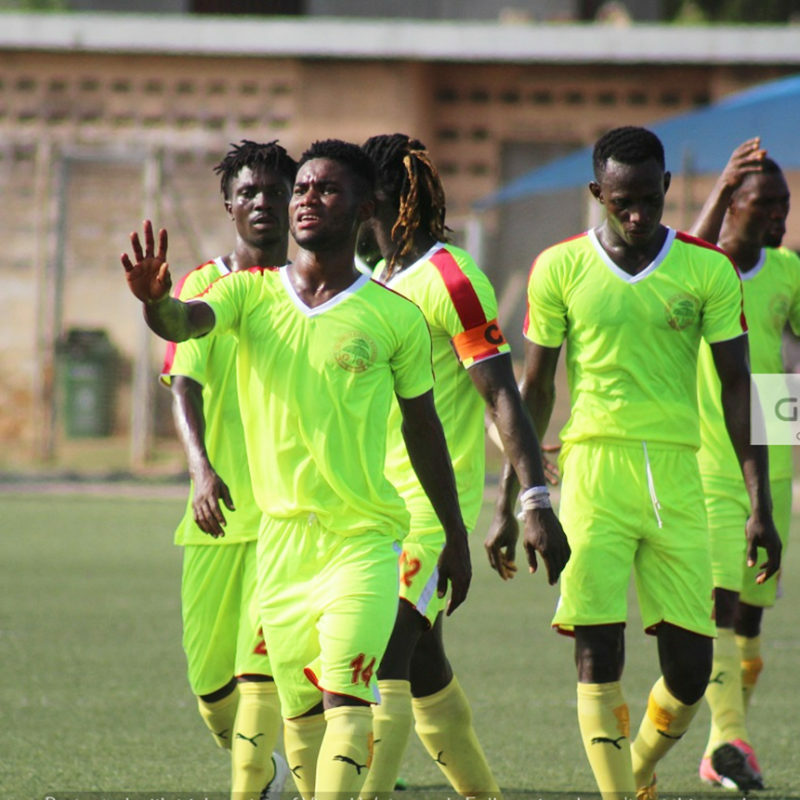 The Chief Executive Officer of Aduana Stars, Albert Yaya Commey has unexpectedly opined that the yet to be constituted normalization Committee by the world’s highest football decision making body [ FIFA] to replace the defunct Executive Committee of the Ghana Football Association is a good step in the right direction. 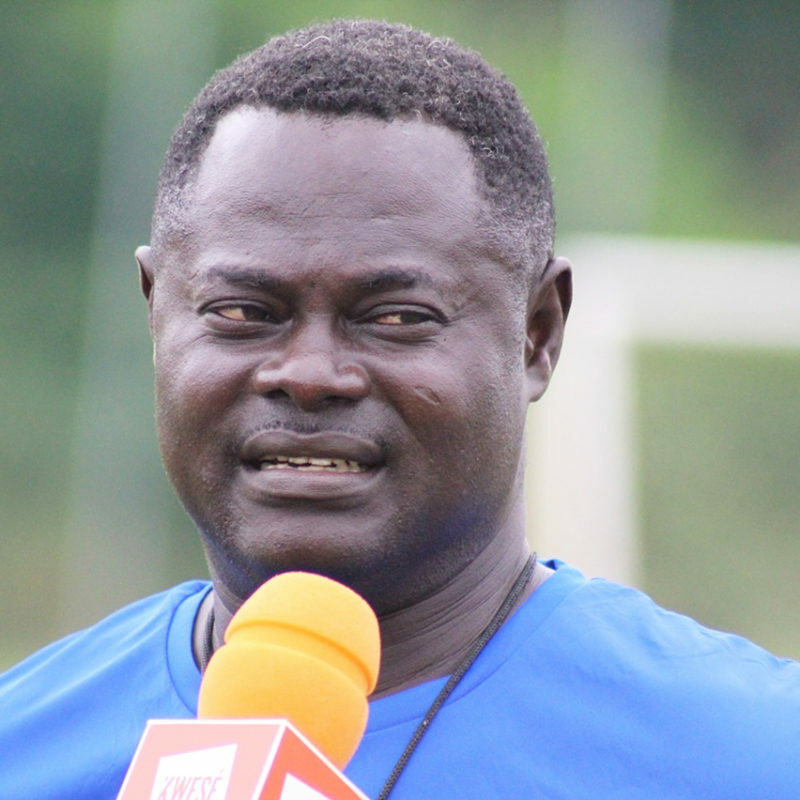 Barely 30 years after breaking the shells of obscurity and lightening the global soccer scene, Nii Odartey Lamptey has taken off to horn the careers of others. 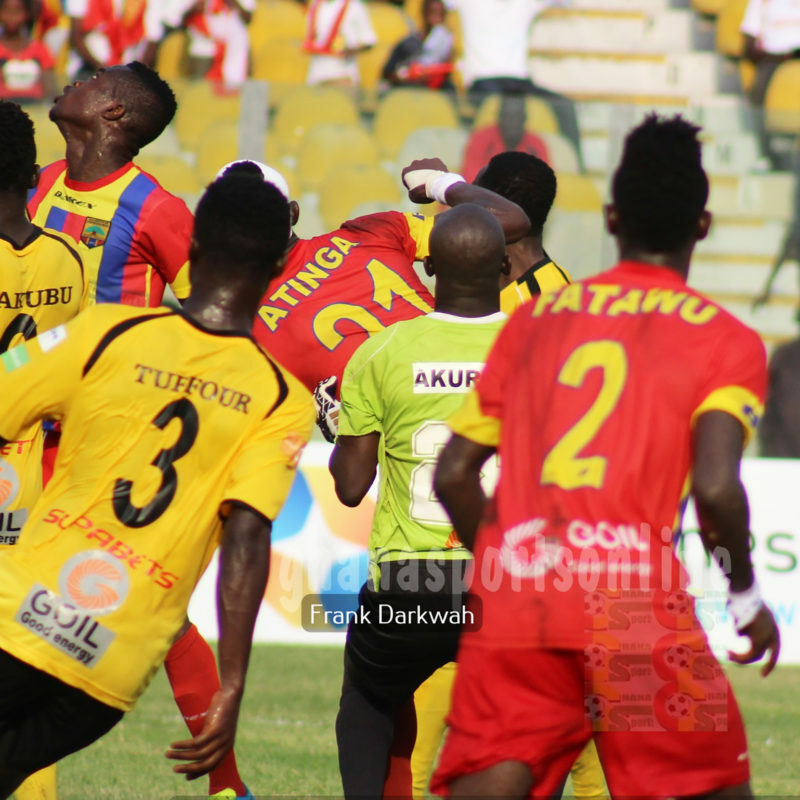 The organizing Committee of the Hearts-Kotoko “Super 2” clash have announced the rates for the games. 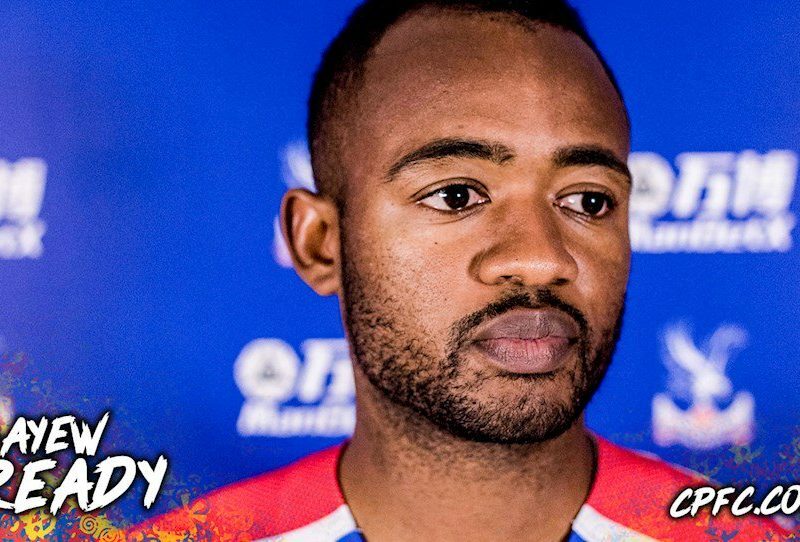 Jordan Ayew has been included in Crystal Palace squad for tonight’s League match against Liverpool. 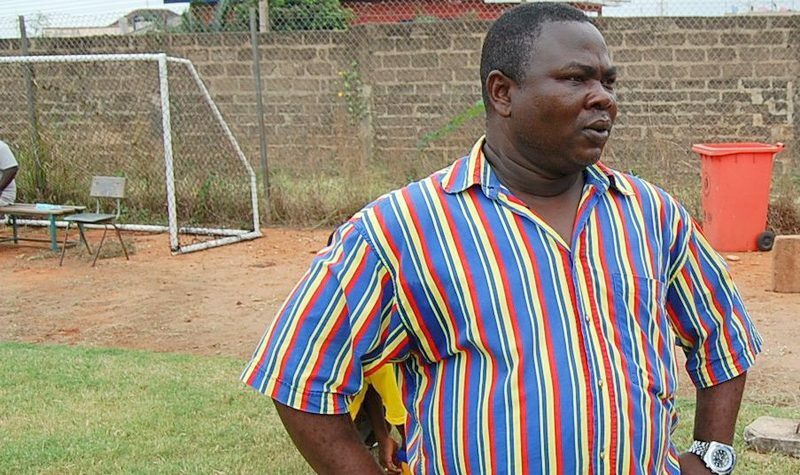 Ghana Premier League side Techiman Eleven Wonders will organize a justify-your-inclusion to recruit new players. 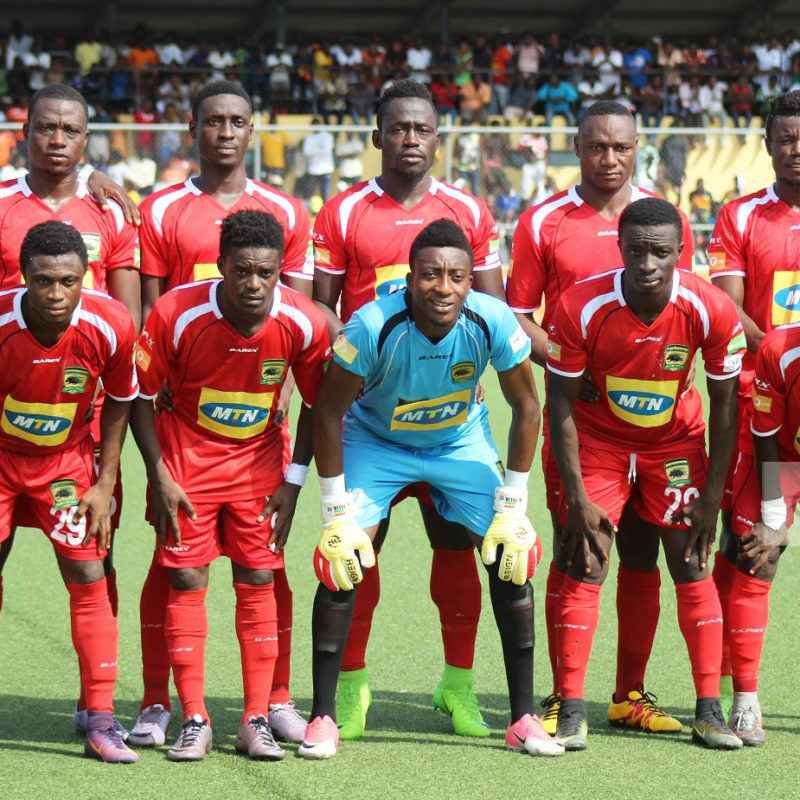 Kotoko have invited the media and football fans for the launch of their upcoming friendly against rivals Hearts of Oak. 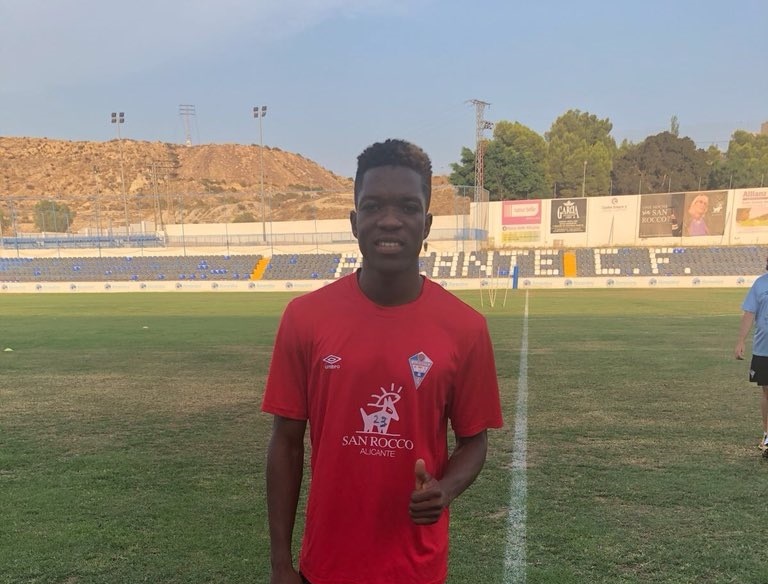 Ghanaian youngster Abdul Rahim Razak has joined Spanish CFI Alicante on a one-year deal. 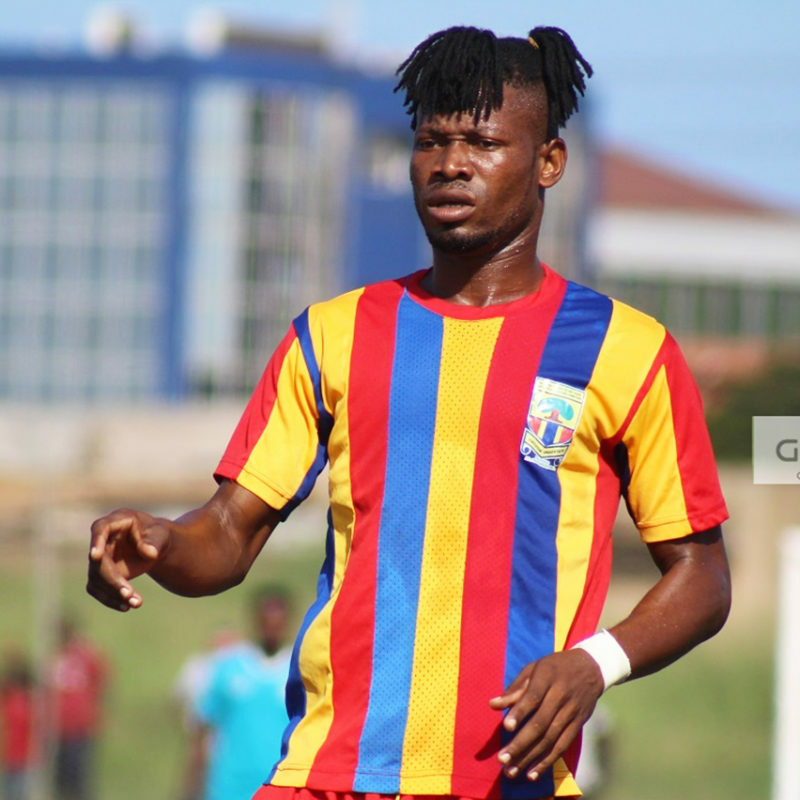 Accra Hearts of Oak have been boosted with the return of defender Benjamin Agyare ahead of their friendly against Kotoko. 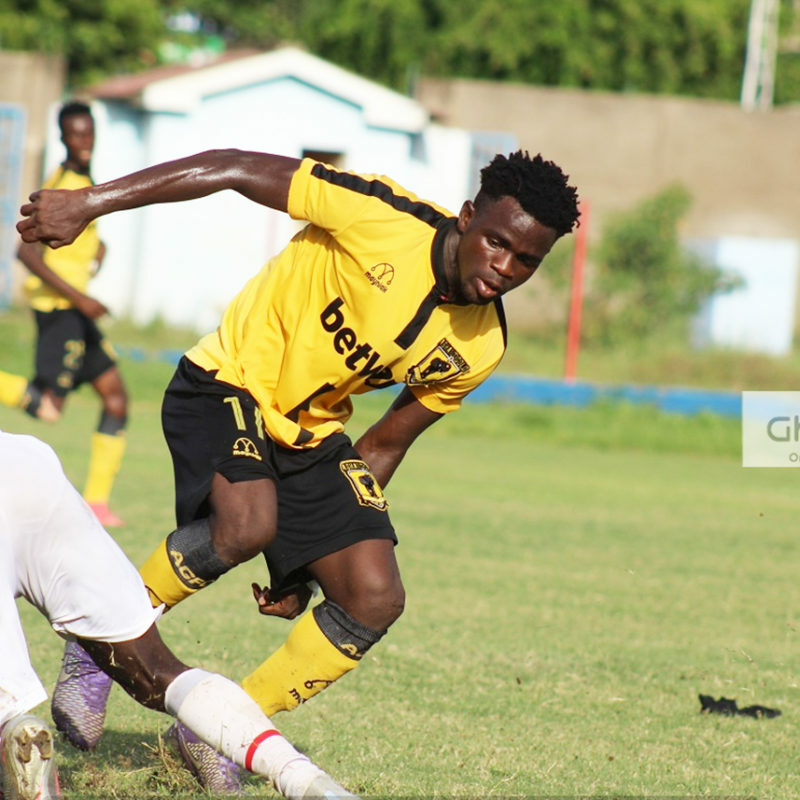 Medeama SC have condemned an attack from a fan on Ashanti Gold midfielder James Akaminko during a friendly match over the weekend. 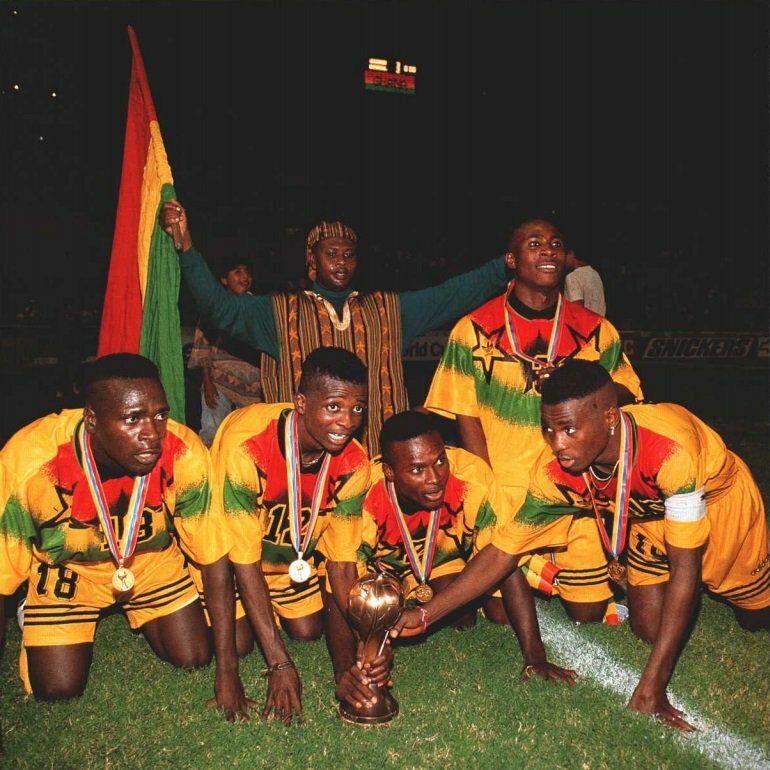 On this day in 1995, Ghana conquered the World when the Black Starlets won the FIFA U17 World Cup in Ecuador for the second time.